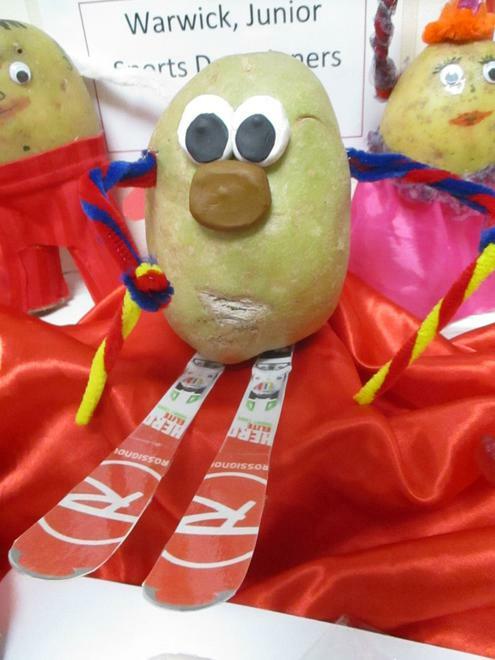 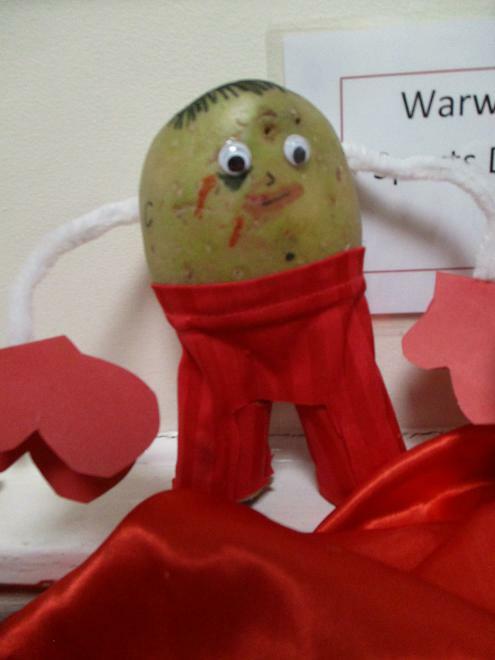 Sporting Potatoes for Sport Relief! 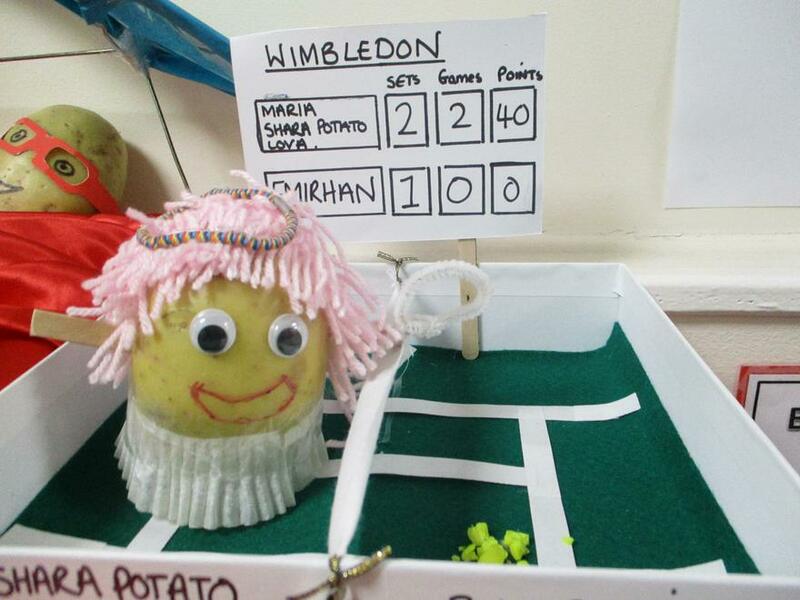 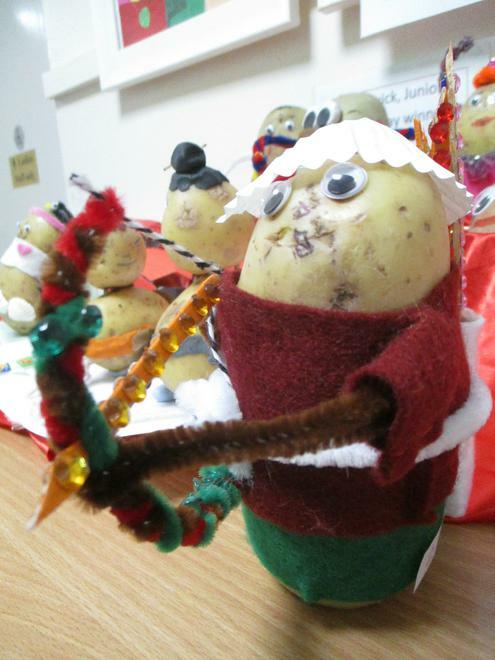 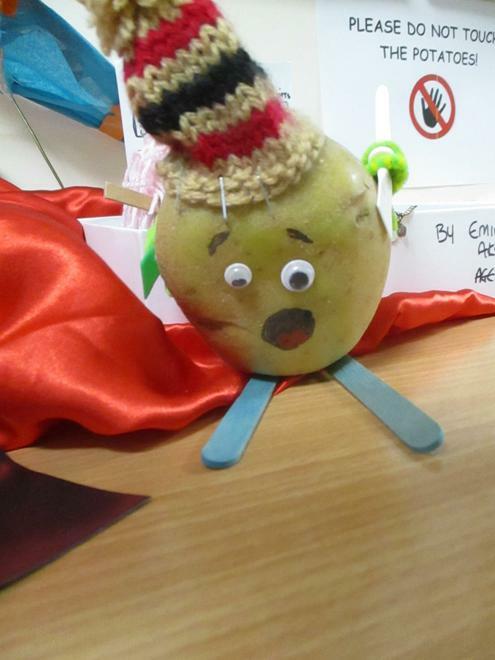 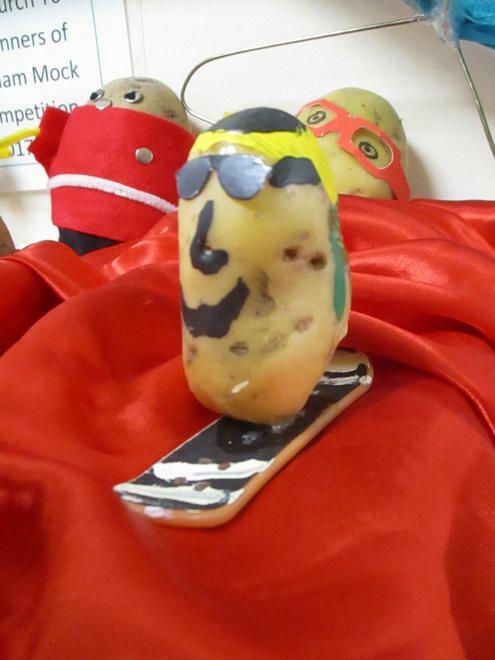 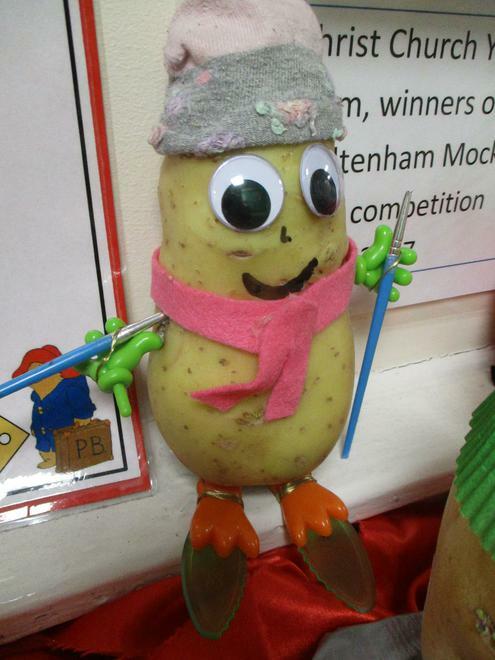 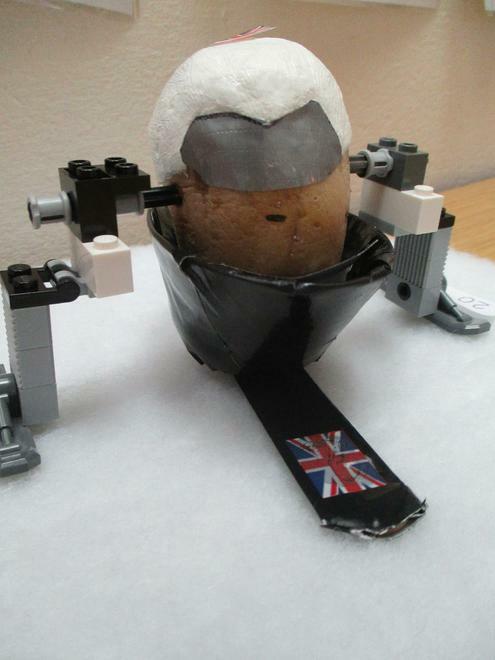 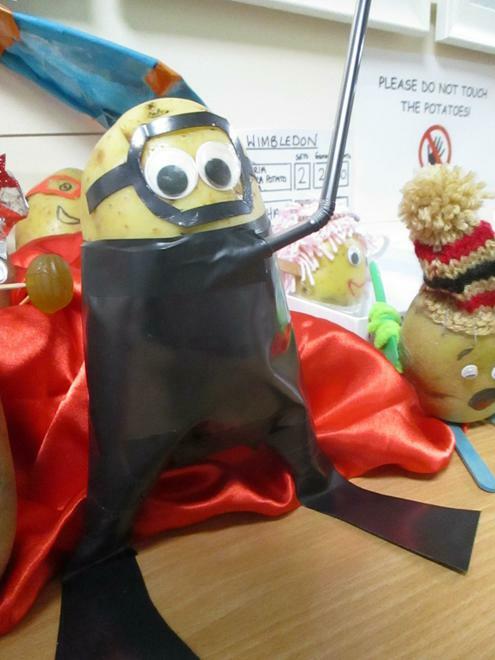 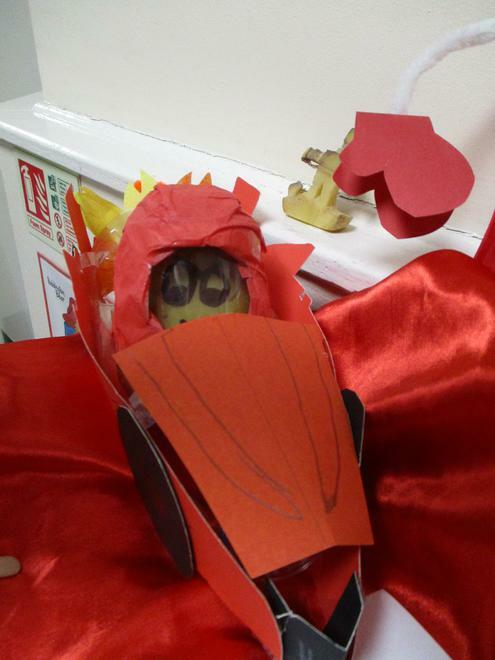 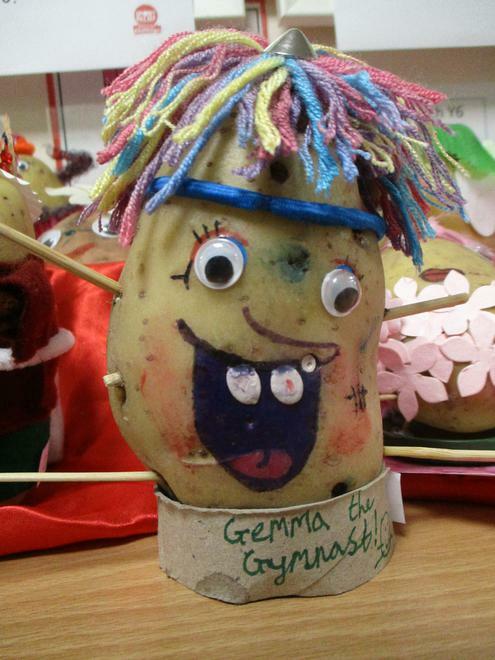 Here are just a few of the entries so into our 'Sporting Potatoes' competition for Sport Relief. 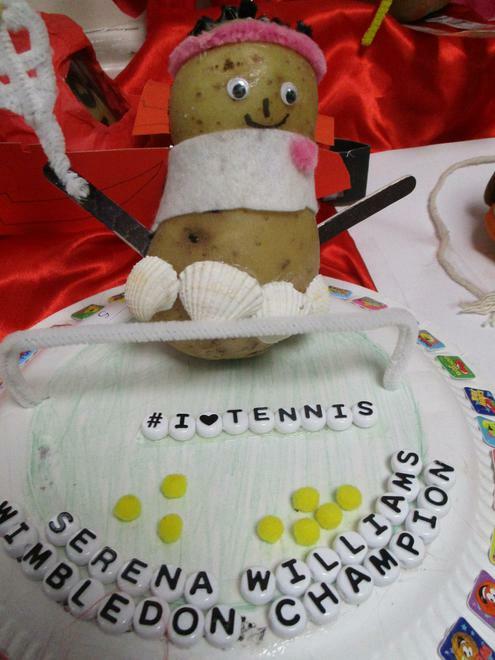 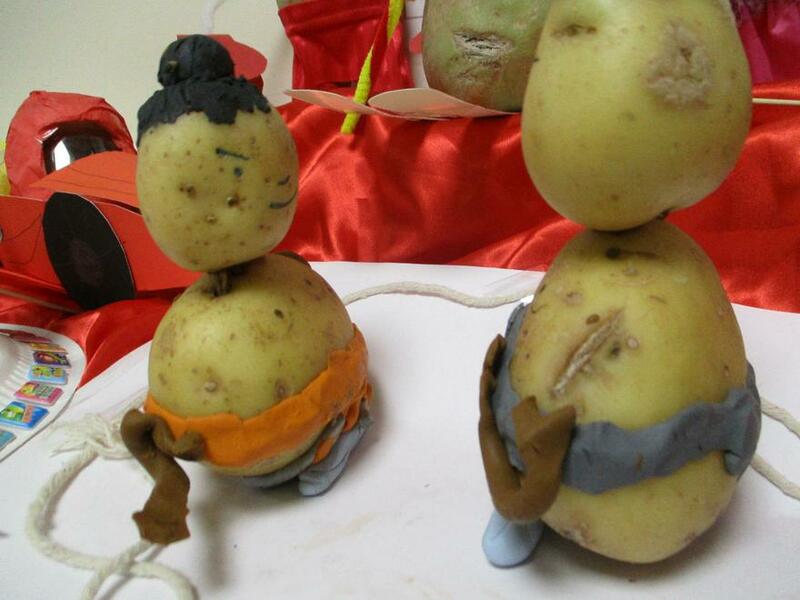 Who knew potatoes were such talented vegetables! 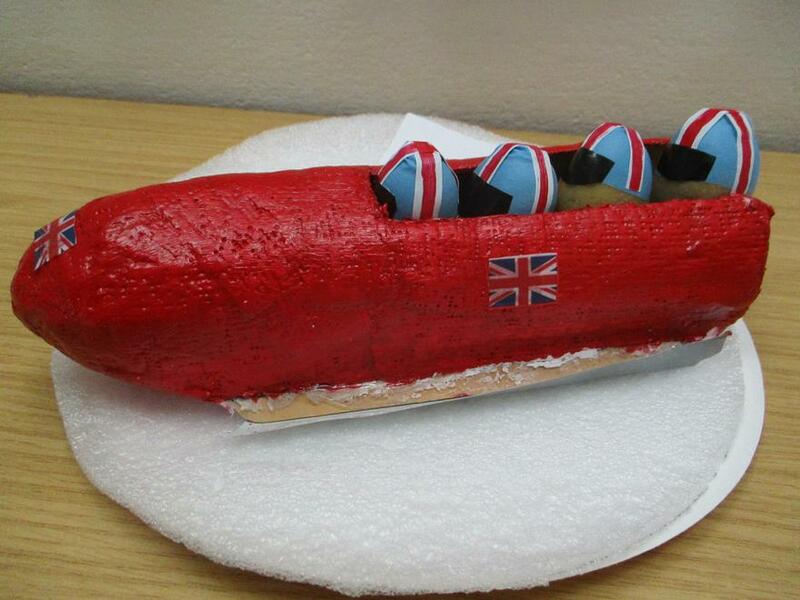 Well done to everyone who entered and made a donation to Sport Relief.